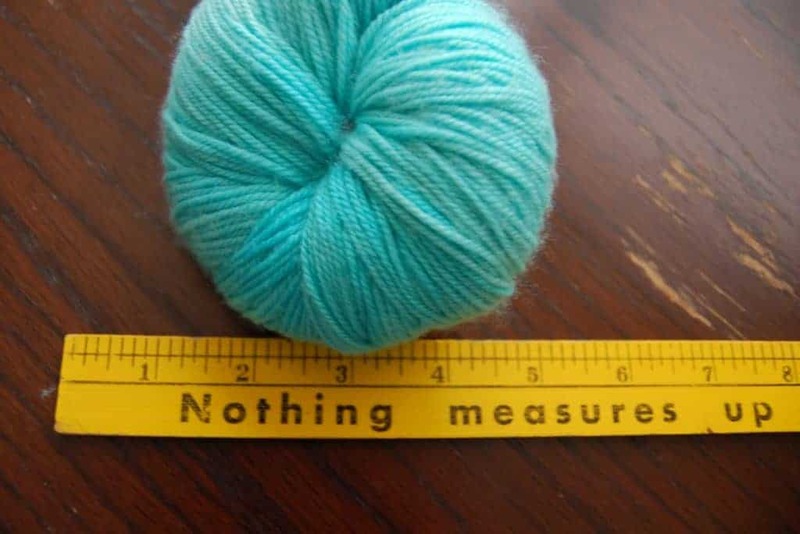 If you’re a knitter and live in the UK, you’re probably not planning to do much online shopping this weekend. 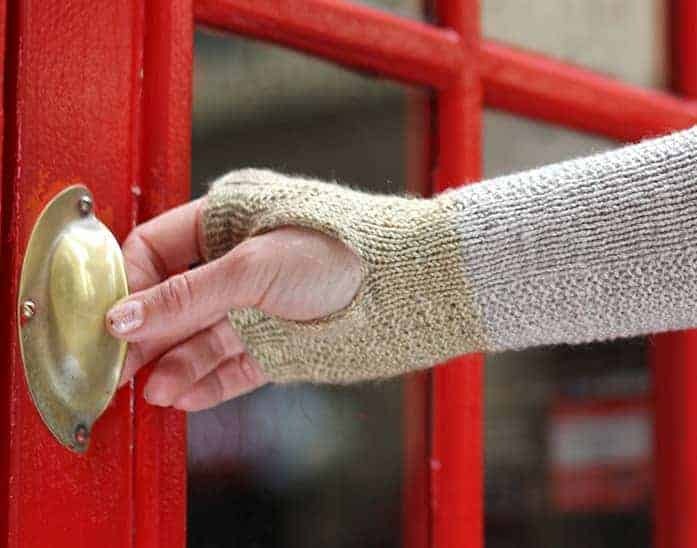 I would certainly love to be knitting by the Brighton Pier, taking a shawl class with Veera Välimäki and meeting all the lovely Indie Untangled artisans who will be selling their wares, such as Victoria of Eden Cottage Yarns. But you should try, as I have, to click off the tab for Unwind Brighton and head over to some other dyers’ shops. 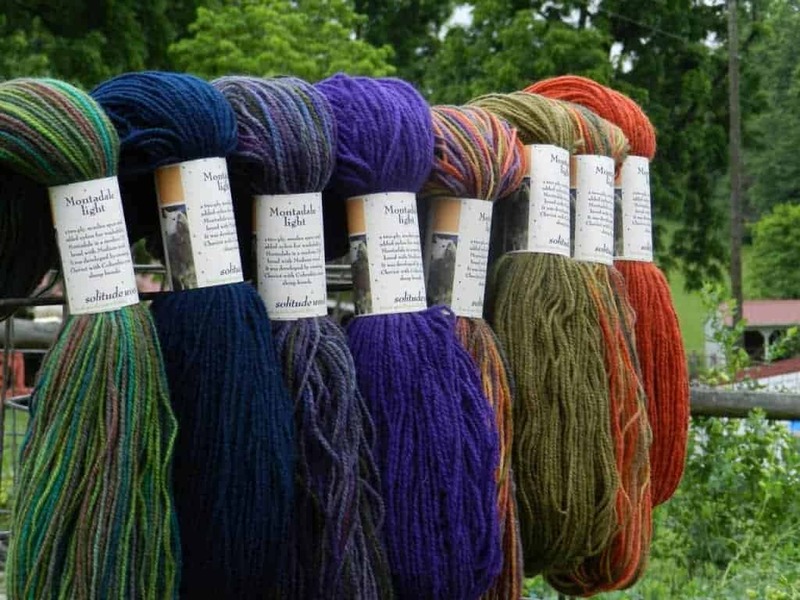 Gretchen and Sue, the pair of shepherds behind Solitude Wool, recently renamed their Montadale Baby line, calling it Montadale Light and expanding beyond the soft baby color palette to the rich brights and jewel tones above. 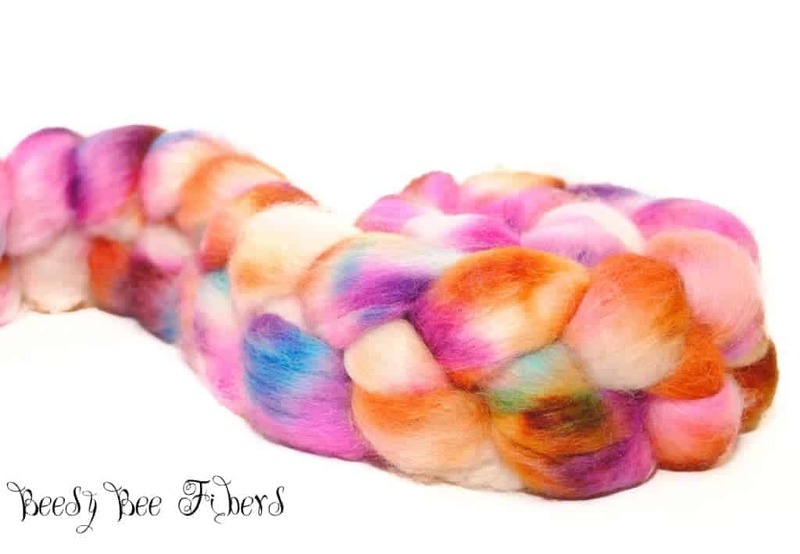 They’ve also stocked their online shop with plenty of natural, hand-dyed and hand-painted roving available for those of you participating in the Tour de Fleece. Patricia of BeesyBee Fibers has certainly been busy! She recently listed some super bright sock yarn, along with some luxurious roving, in her Etsy shop. Along with classic Merino, there’s a BFL and Tussah silk blend and some Perendale fleece from a small farm located in the Fall River Valley in Northeastern California. This entry was posted in What to Stash and tagged fiber, patterns, updates, yarn.